Some stories are so outrageous they are hard to believe, and this is a big WTF: a 17 year old boy in China sold his kidney to an organ broker so that he could buy an iPad 2. As if this story didn’t sound bad enough, now comes the extra bad part; the hospital that performed the kidney extraction was not qualified to do so, and now the kid is sick, missing a kidney, and his parents are understandably upset and have opened a police investigation. 20,000 yuan is $3085, and the boy supposedly ended up buying both an iPad 2 and an iPhone with the money. When I first heard about this I figured it was an elaborate hoax, but now several more reports have corroborated the story. Wow. Hard to believe this is true. It is pure insanity. What body part would he sell for the iPad 3? It’s not that WTF at all, people. This is China, after all. This article made me very sad. How on earth would you value an iPad, or any other material thing on this earth above your own health? I don’t get it. You can live absolutely normally with only one kidney. It´s not that simple, you will still be at risk for certain problems, and there will be certain things you can’t do, or things that you need to be careful with. 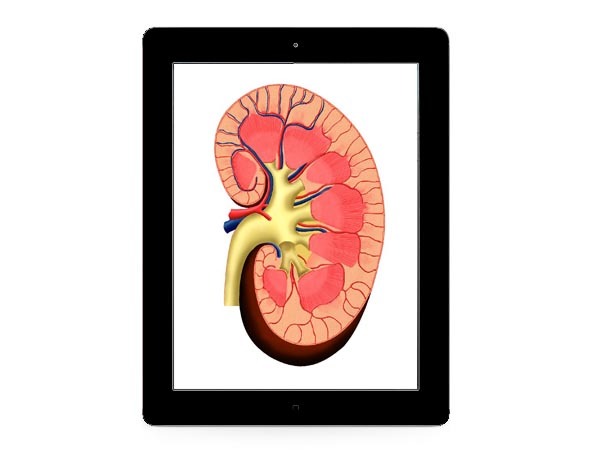 One thing is for sure… a kidney is worth more than a million ipad Air 2. It was probably AndroidFTW. He loves him some Apple gear! Unreal…. and purely STUPID! I would have thought that you needed parental (even governmental permission in a communist country where all males enter the service for a number of years) permission for something like that…. Or did they actually OK the procedure?! ?